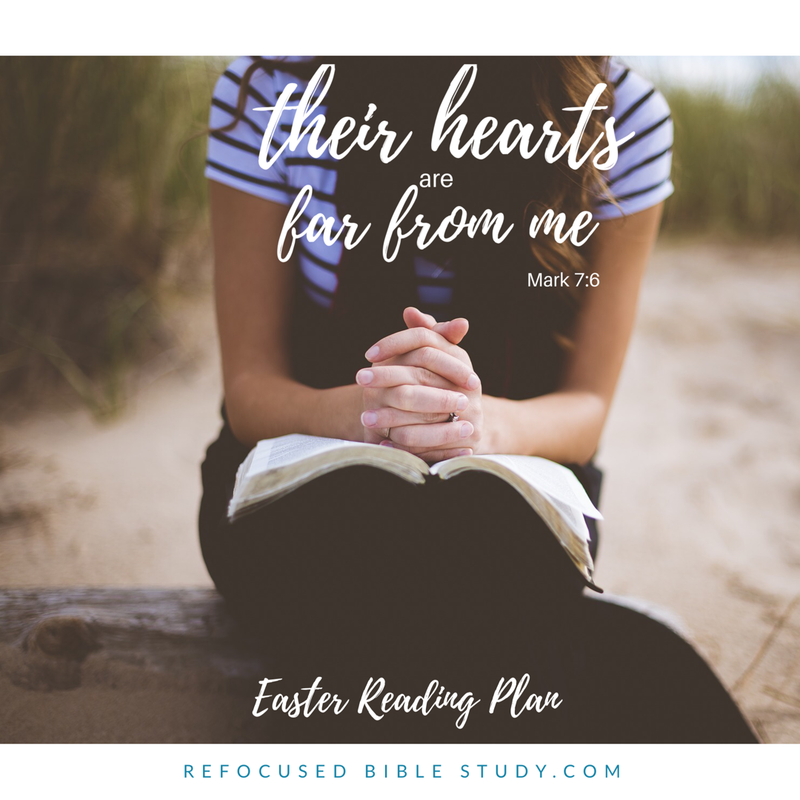 It’s day seven of “Mark, one chapter ad day for Easter.” here at Refocused Bible Study. If you missed the details of the study, you can find them HERE. We’d love for you to join us! Today while I was reading I was mostly drawn to verses 1-23, honing in on verse six. I love how Jesus cuts straight to the heart when the Pharisees try and convict the disciples of not performing the ceremonial hand washing ritual before eating. How dry and surface level the religious people had become back then! Jesus used this opportunity to explain to them how they had been side-stepping God’s law and substituting their own man-made traditions. Then, ask the Lord to help you to love him and others more than you did yesterday. 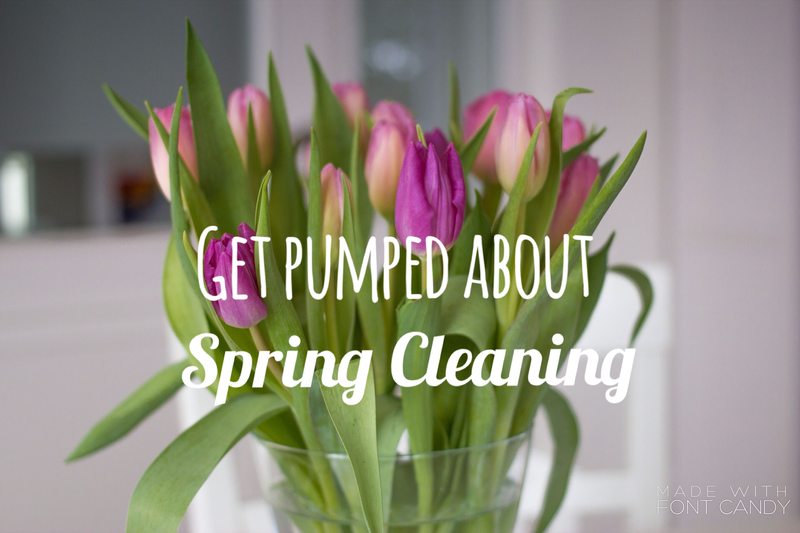 Because of what Jesus did, we don’t have to clean ourselves up before we come to him. We come as we are and trust that his blood covers the sin that easily entangles and threatens to harden our hearts and keep them blocked off from his love. We come everyday, and everyday, he melts away the hardness and makes our hearts soft and loving. Review: The ceremony the Pharisees loved was supposed to be an outward symbol of an inward process that wasn’t taking place in their hearts, and Jesus saw right through it. When the religious people tried to condemn Jesus and his followers for not following the age-old hand washing ceremony, Jesus used it as an opportunity to rebuke them for their hard hearts that cared more about man made ideas than God’s commands. Kneel in prayer: Lord, we praise you for being more concerned about our hearts being close to you than our religious traditions. As we approach your throne this Easter, please help us all spend time with you, letting you search the deepest places in our hearts that only you can see. Bring out and excavate all things that are taking your place there. Replace it with the love your Holy Spirit produces for you and all people, so we can fulfill the greatest commandment in your strength. In Jesus’ name, Amen. We are almost halfway through the book of Mark! I’d love to hear which verse spoke to you today!